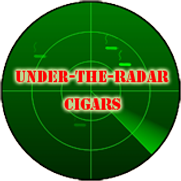 Did you know that…around 20 million Cuban cigars are sold illegally in the United State annually? 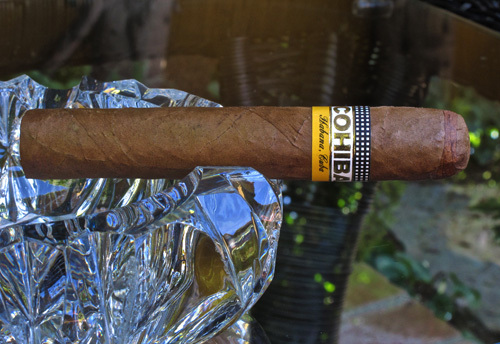 This is according to Manuel Garcia, the marketing VP of Habanos S.A. Others estimate that as many as one third of the total Cuban cigars sold in a year are purchased by Americans. 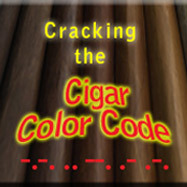 Source: Cigar Insider, March 9, 2010.